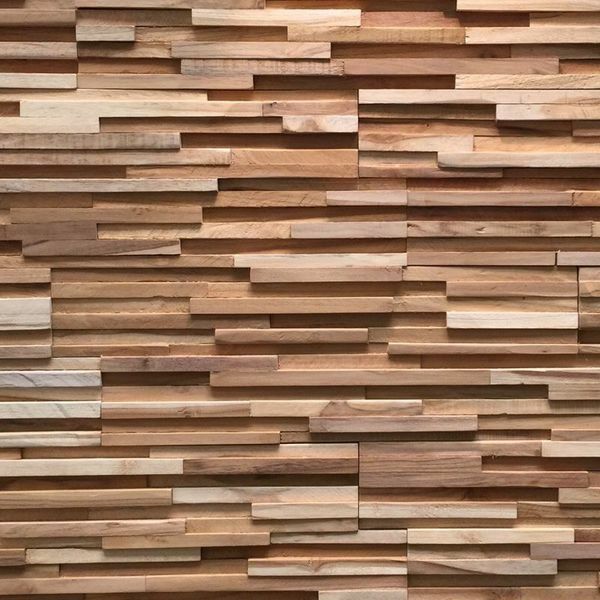 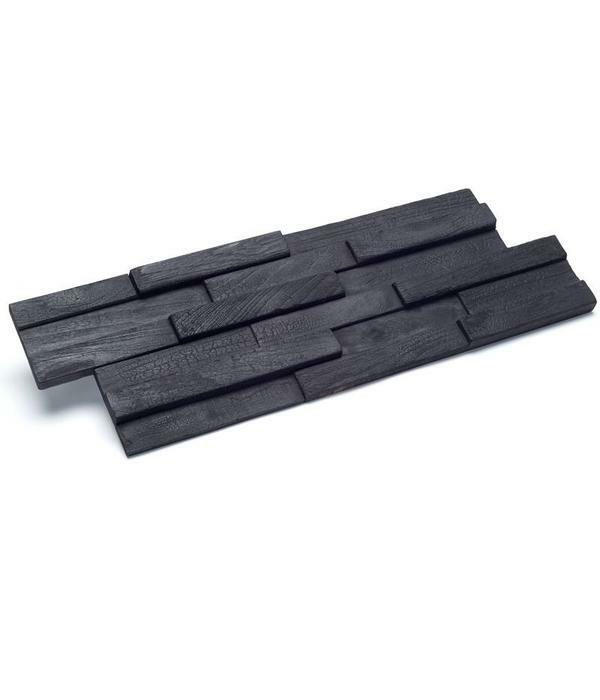 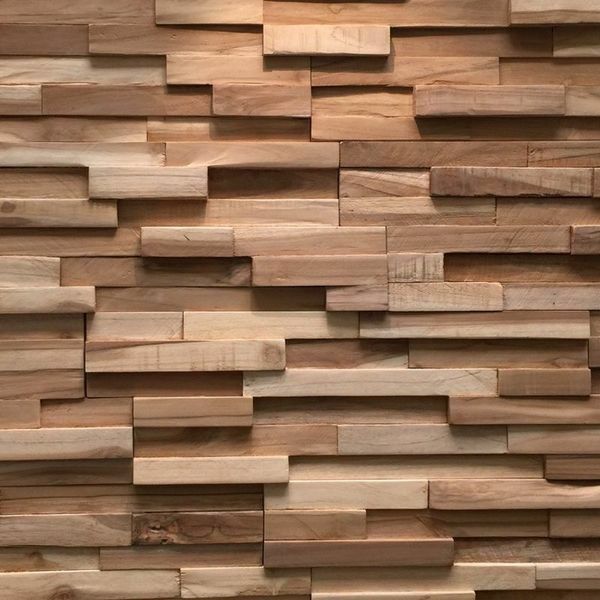 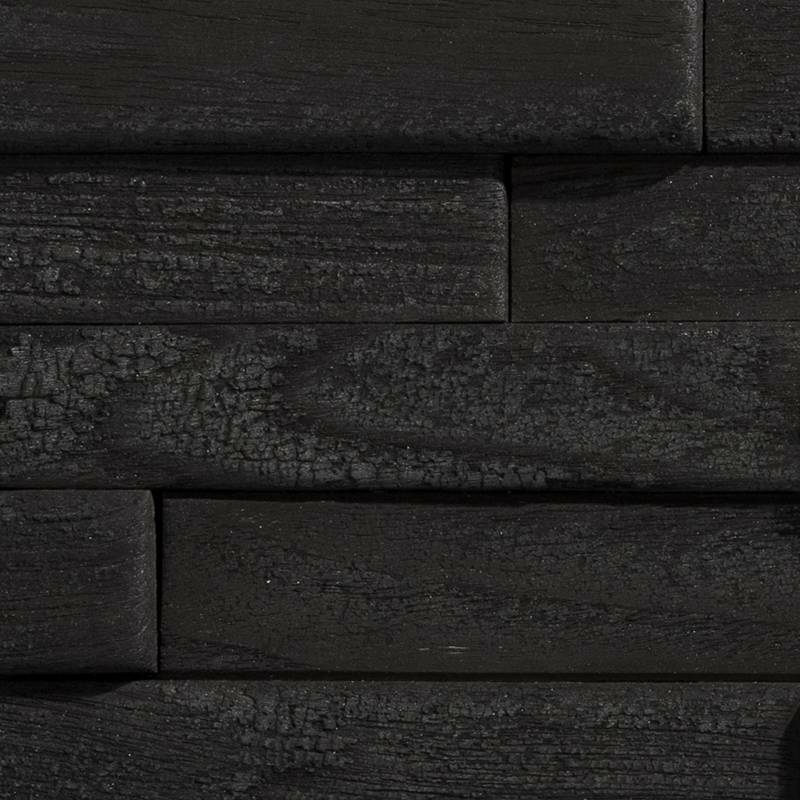 The Wallsupply YAKISUGI ® panels are produced on base of a traditional Japanese method of wood preservation and coloring black. 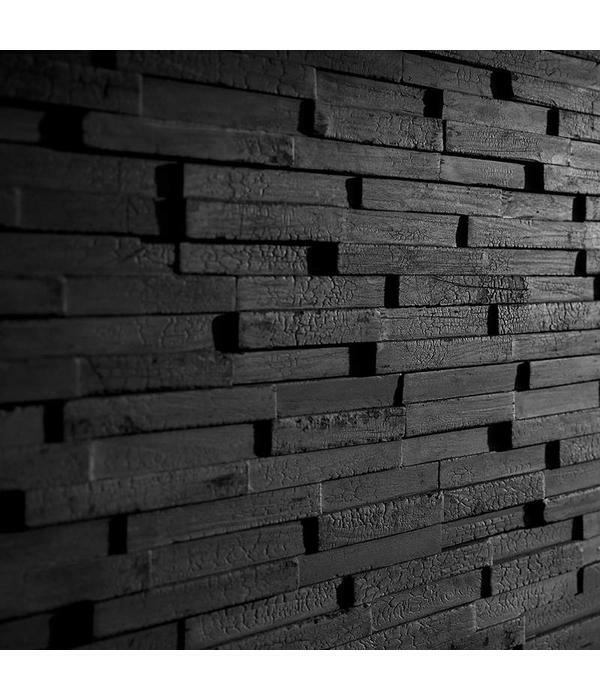 Yaki means to heat with fire. 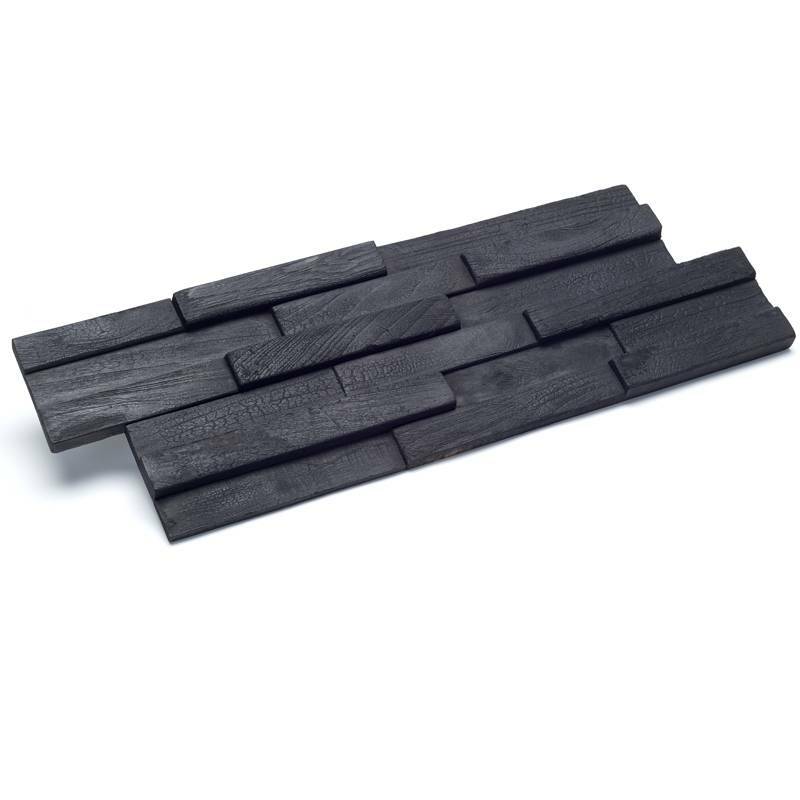 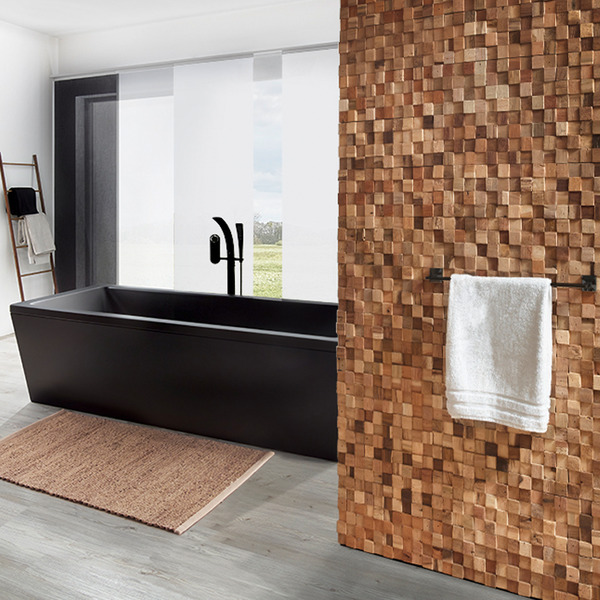 By slightly charring the surface of the wood without combusting the whole piece, the wood becomes coaled black and water-proof through the carbonisation and thus more durable. 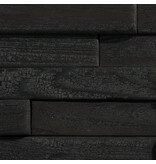 It also protects against insects. 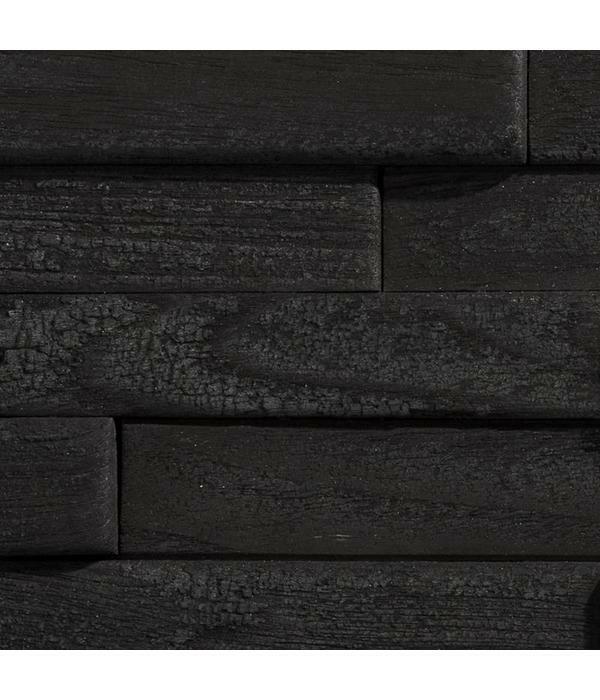 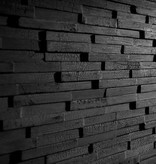 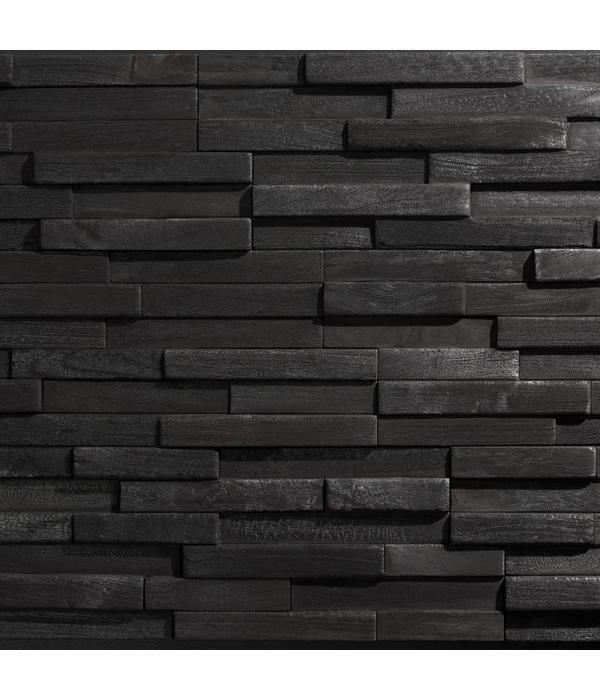 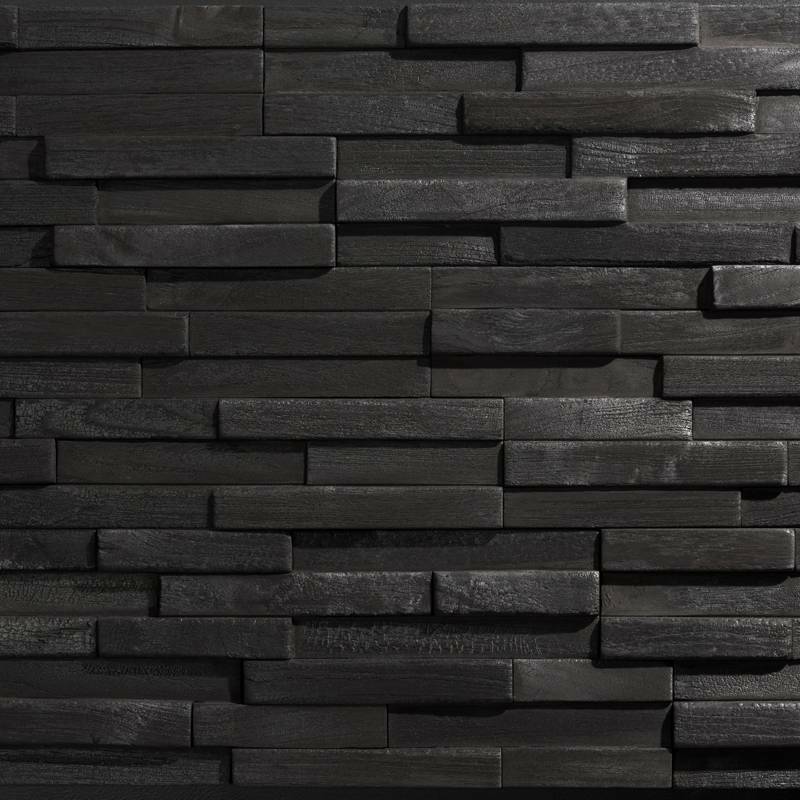 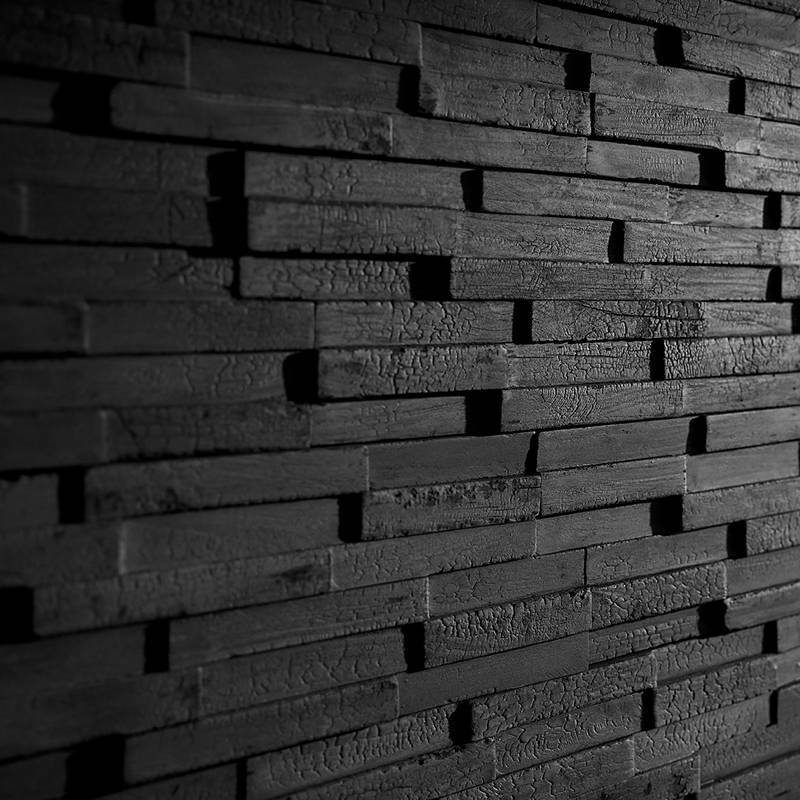 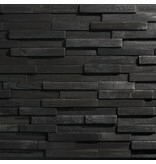 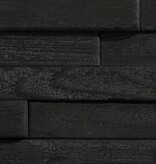 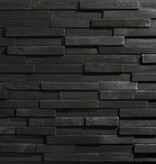 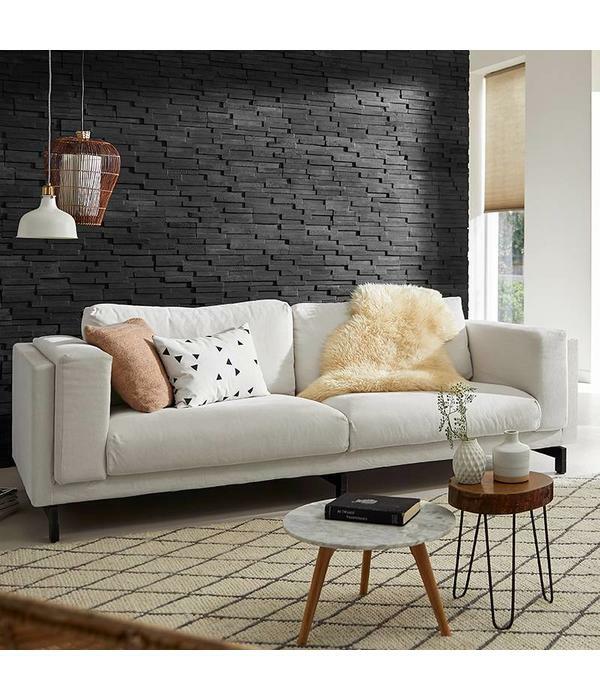 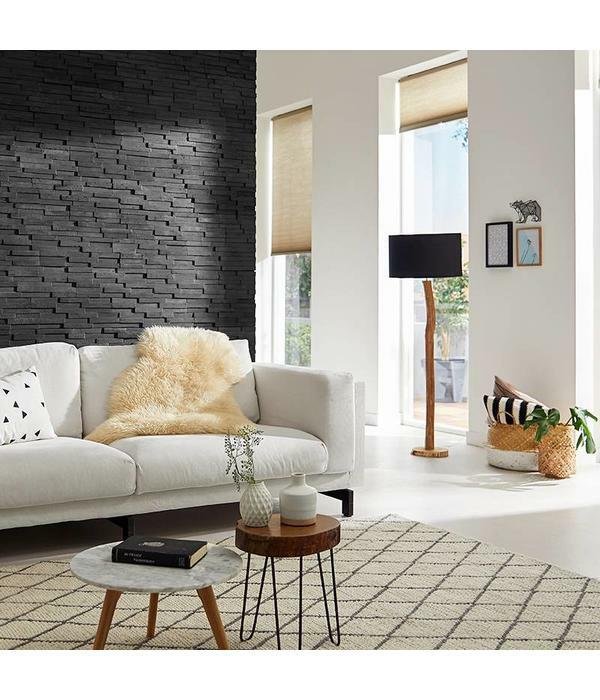 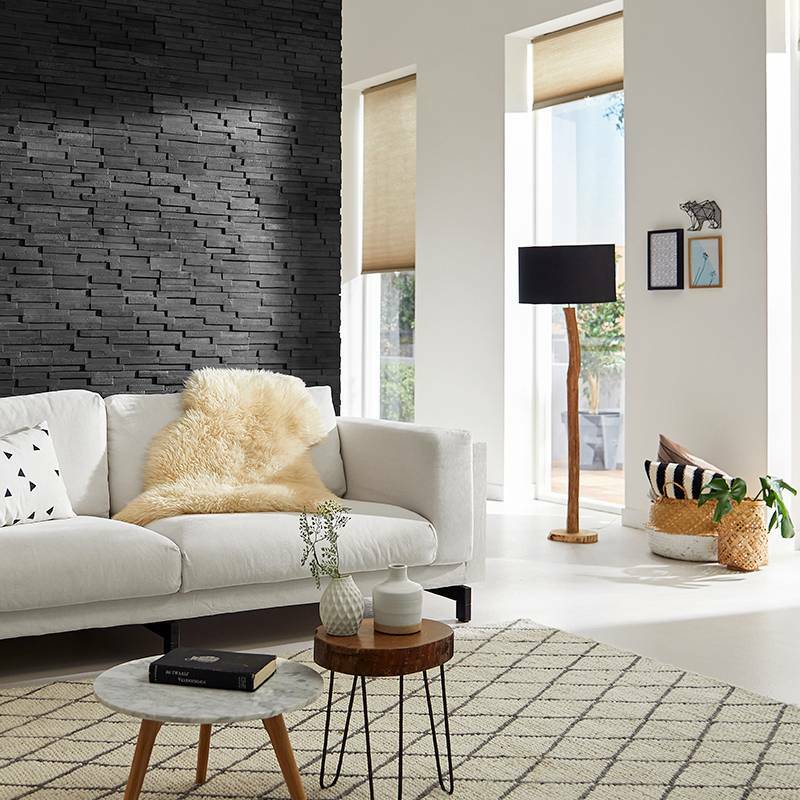 By this method the YAKISUGI ® panels receive a unique beautiful black surface and texture.